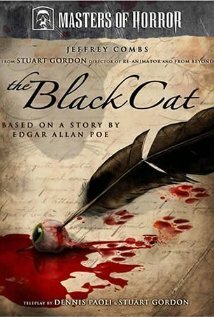 For this feature film we started working with production well before the local production office opened. The early scripts described the personality of the dogs but not necessarily their breed or appearance. Canine CoStars submitted literally hundreds of dogs not only for the seven leads but also for the many featured roles such as the “The Greater Dane” and his henchman. 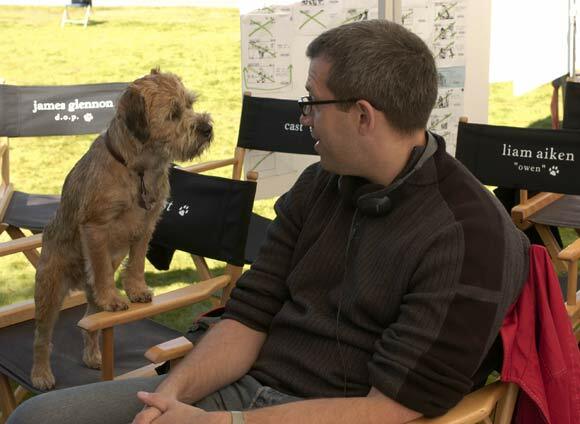 It was important to find the exact dogs that would embody the director’s vision. Using photographs production narrowed down their top picks. Bonnie then put some initial training on those dogs so that the could do video auditions so the director and producers could get a better idea of the dog’s on camera presence. Canine Costars sourced dogs from all over North America as some of the dogs production wanted to cast were rarer breeds or rarer colours within a breed such as the majestic blue Great Dane chosen for the Greater Dane role. Each lead role required at least two look a like dogs, and for the lead character of “Hubble”, 3 dogs of matching appearance. Once the final dogs were chosen, Bonnie then started the basics with each dog and matched a trainer with them that would bring out the best of that specific breed. For example, the Italian Greyhounds playing “Nelly” are a softer breed and needed an especially gentle touch. The more exuberant boxers playing “Wilson” worked best with a very upbeat and active trainer. While this feature did have a lot of animal actions for the dogs to learn the greater challenge was that for many scenes all the lead dogs would be onscreen at the same time. As the dogs would have mouth movements added in post production so they could “talk” we needed to teach all the dogs to work with there mouths closed to facilitate this process. In the original production meetings the producers and director explained how they planned to use a bunch of split screen shots and special effects, to get the shots they wanted. We explained that almost all of the dog work could be done without split screens or special effects (except for the talking and a couple of specific shots)and in fact we were able to get those shots solely through training and preparation. 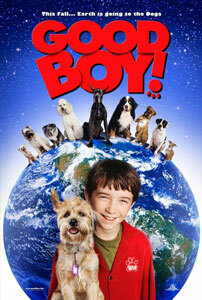 Bonnie Judd worked with me as the Animal Co-Ordinator on the feature film, “Good Boy”, from pre-production to wrap. I had the great pleasure of collaborating with her as she demonstrated herself as an accomplished individual with a vast knowledge of dogs and various other animals. Bonnie is a hard-working self starter who invariably understands exactly what a project is all about from the outset, and how to get it done quickly and effectively. “Good Boy” was extremely dog-intensive, but during her time as Animal Co-Ordinator, she was always proficient in tackling obstacles and presenting multiple solutions. She is a resourceful and creative person who was frequently able to come up with new and innovative approaches to her assigned projects She functioned well as a team leader when required, and she also work effectively as a team member with other animal trainers. On the interpersonal side, Bonnie gets along well with staff under her supervision, as well as colleagues at her won level. She is highly respected, as both a person and a professional, by colleagues and employees. 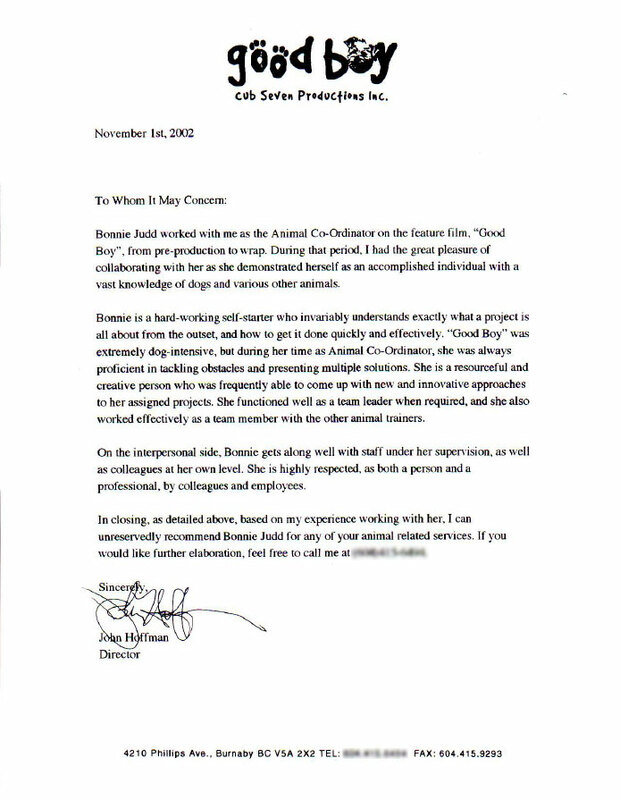 In closing, as detailed above, based on my experience working with her, I can unreservedly recommend Bonnie Judd for any of your animal related services. If you would like further elaboration, fell free to call me at (number supplied to producers/ directors upon request). 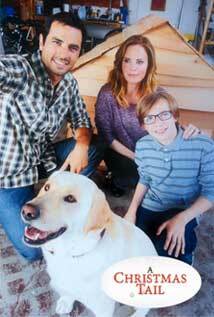 Bonnie Judd and Canine CoStars have been providing invaluable service on the production of GOOD BOY!, which stars several dogs in leading roles. Our film could not succeed without these dogs being absolutely wonderful. I would give Bonnie the highest recommendation and hope to work with her again in the future. When we began this project we were told to expect a very difficult shoot, because our film stars primarily dogs and children. We never expected that our canine stars woud be as prepared and as easy to work with on-set as they are, thanks to Bonnie and her team. 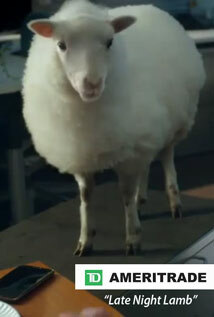 Bonnie was involved from the earliest stages of pre-production. She sourced all the dogs, and worked with our director to cast the most appropriate dogs as well as their doubles. She put together a great team of trainers. She has always given us an accurate view of what would be eary and difficult for the dogs to do, as well as how much rehearsal time would be needed to accomplish the more difficult pieces. The story of the film, GOOD BOY! involves dogs that talk. We accomplished this without the use of animatronics, because the dogs were so well trained that they remained stationary, kept their mouths closed and they were able to look specific eye lines. This was no small achievement. In addition we originally planned to use dozens of split screens for “trainer removal”, but these special effects have proven to be almost unnecessary because Bonnie’s dogs were able to work well together, with their trainers off camera. I hope that you have the opportunity to work with Bonnie Judd and her team. They have done a terrifc job for us, and I wish her well in all future movie opportunities.